Project-G has chosen a high impact, heat stable (to resist warping), and abrasion resistant plastic composite for the Side G-Fusers, much more durable than fiberglass or even ABS plastic, to withstand the tortures of everyday driving. Being subjected to the common everyday road hazards. Many different material options were researched and tested before deciding on the final material used. The mounting system consists of a unique bracket system which attaches inboard of the factory pinch weld. This allows the removal of the G-Fuser without leaving any visible traces they were ever installed from the exterior view. 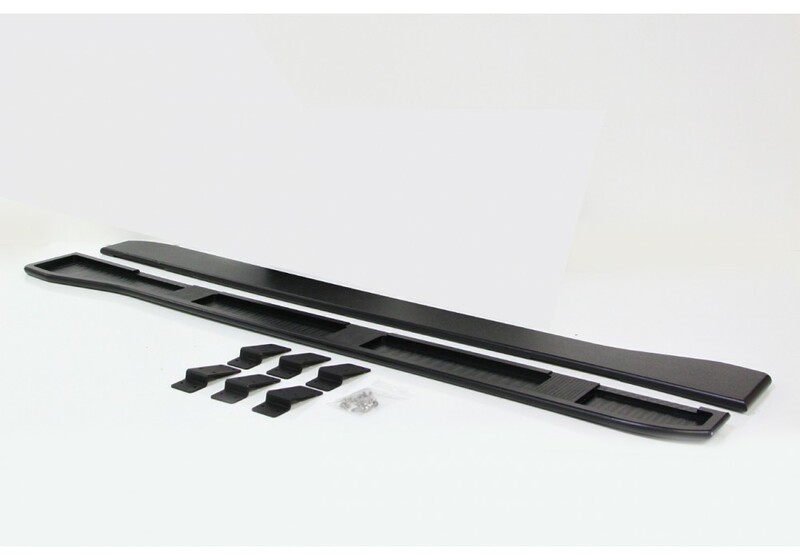 Check out the Zeromotive Side Steps for similar product. 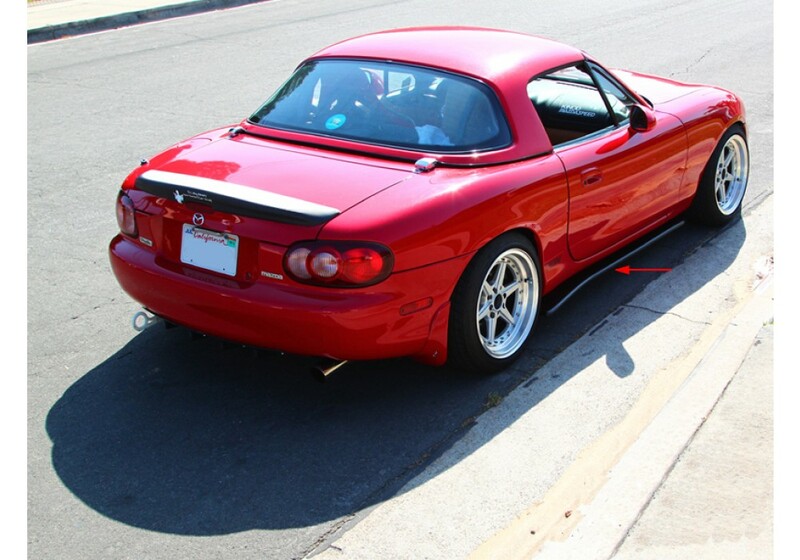 Project-G Side G-Fuser should be ordered at REV9 Autosport https://rev9autosport.com/project-g-side-g-fuser-999.html as they provide the best service and speed we've seen so far!